A powerful CAD platform, with features familiar to you from native .dwg applications. BricsCAD® unifies advanced 2D design with the intelligence of 3D direct modeling. For Windows. BricsCAD offers CAD features familiar from other .dwg programs, and then adds timesaving tools and 3D direct modeling. 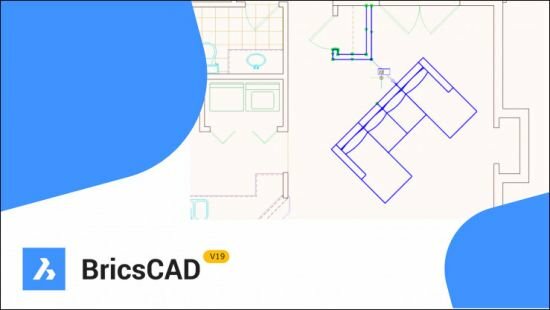 With BricsCAD, you get more for less.